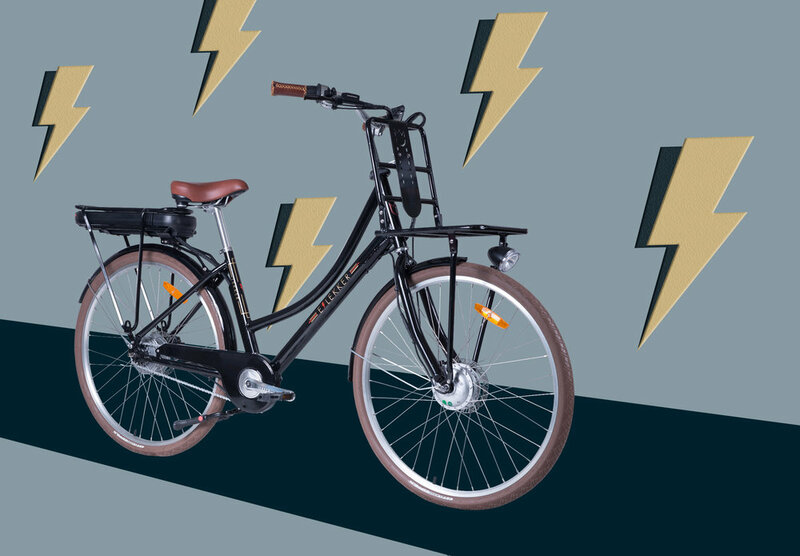 The electric bikes are the forever popular Lekker bikes, which are designed in Amsterdam and built for the commuter who has style. If you’re into the details: Nuvu gear shift (a smooth transition gear shift), disc brakes (good brakes), lithium battery (very good battery) that can take you 70km in distance before requiring a re-charge. 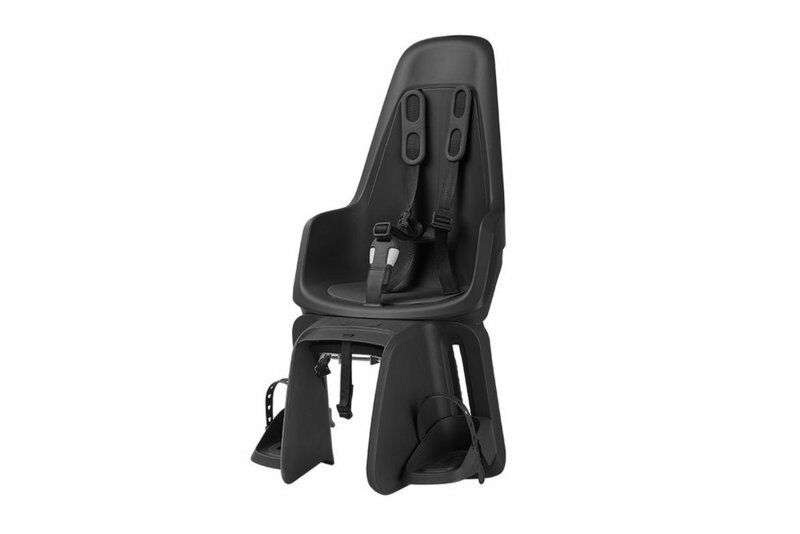 We alter the seat height to suit the rider so you won’t be uncomfortable and locks are a dual locking system. Call us if you want to book a bike of the non-electric sort or have any particular needs. You don’t need a drivers licence, just experience riding bikes! You do however need to be over the age of 18 years.